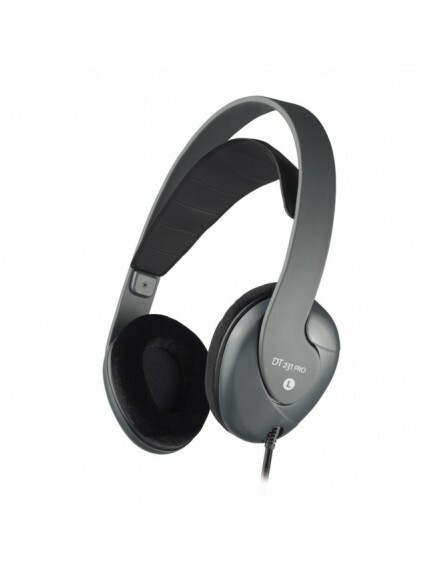 Closed lightweight headphone for studio and stage applications. The DT 231 PRO is a lightweight headphone for studio and stage applications, featuring a brilliant sound coupled with an outstanding low-frequency response. The soft, replaceable earpads ensure long-term wearing comfort without fatigue.